Available with blank orange and or white labels. I have not found any title labels for this release. 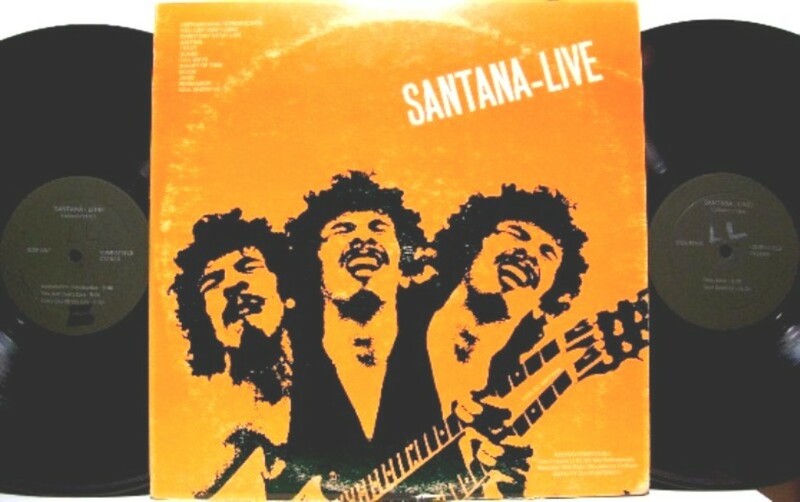 Source: Audience recording from Madison Square Garden on 23 January, 1973 (HW states it was on the 21st but Neil & The Stray Gators played Carnegie Hall on that date). 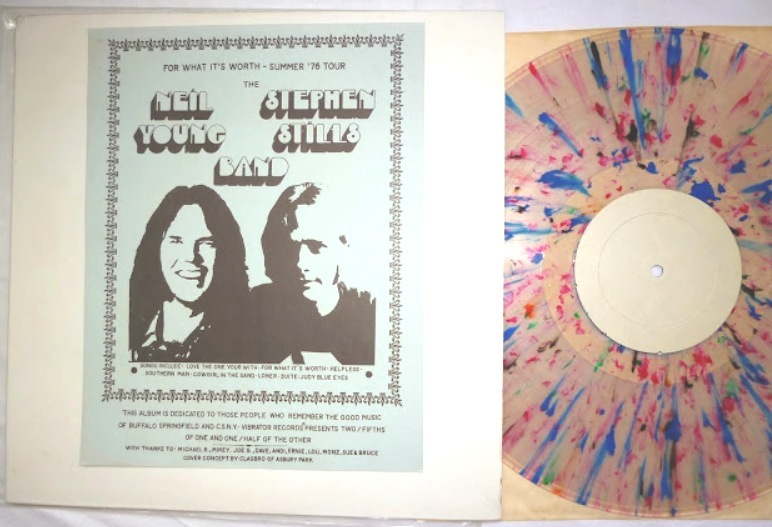 1971 in bootlegs mirrored the rise of a new breed of singer songwriters entering the scene: Leon Russell, Elton John, Cat Stevens and Neil Young had one of the best selling underground releases that year. 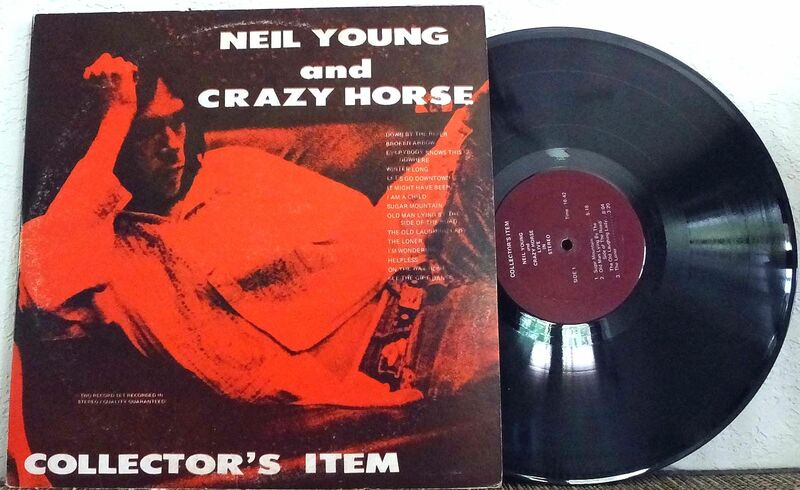 In an earlier post, I had tried to explore Rubber Dubber’s original of Neil Young’s recording at the Dorothy Chandler Pavilion in Los Angeles, which is one of the auditoriums collectively named as the Los Angeles Music Center (and that’s why that name was used for the TMOQ version). I would love to know when exactly the WCF versions came out and when CBM’s was released but that is unknown so far, except pinning it down somewhere in late 1971 – early 1972. 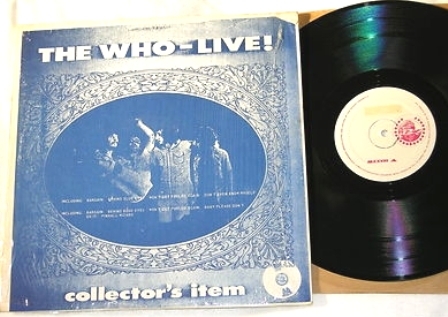 Rubber Dubber’s original – seen below – was probably available fairly soon after the concert date. This post will concentrate on the WCF versions, of which there are no less than three. It was around this time that WCF came up with label names that no longer referred directly to the artist on that specific album, first seen on Cat Stevens CATNIP LP on Bogart Records. 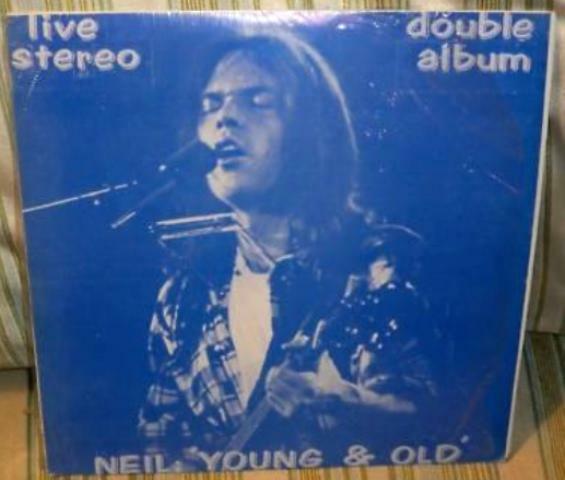 As we can see, the labels start with what is side C on the original, while the two volumes below reverted to the correct order (A & B on Volume 1 and C & D on Volume 2). Wrap-around insert and either Skylonda or white labels. This also exists with ‘Sugar Mountain’ labels. 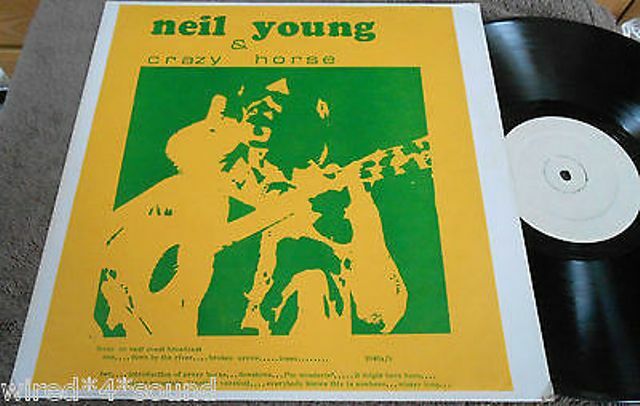 The ‘best of’ version was later reissued in a folder-type cover and blank white labels, with the new back cover crafted together from the inner sleeve/lyric insert of Neil’s official Harvest album from . 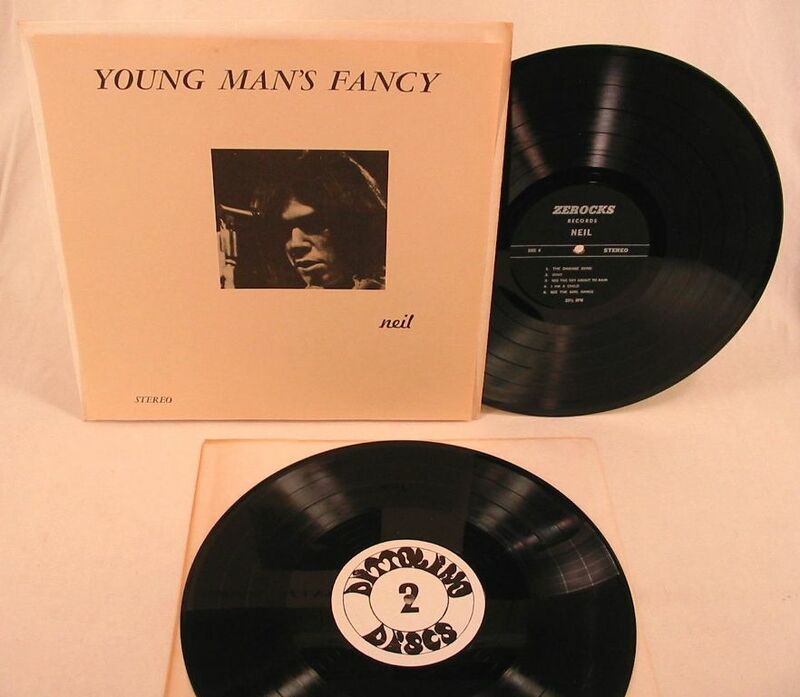 I have been told that another WCF version named Young Man’s Fancy with a ‘ymf’ matrix exists as well. 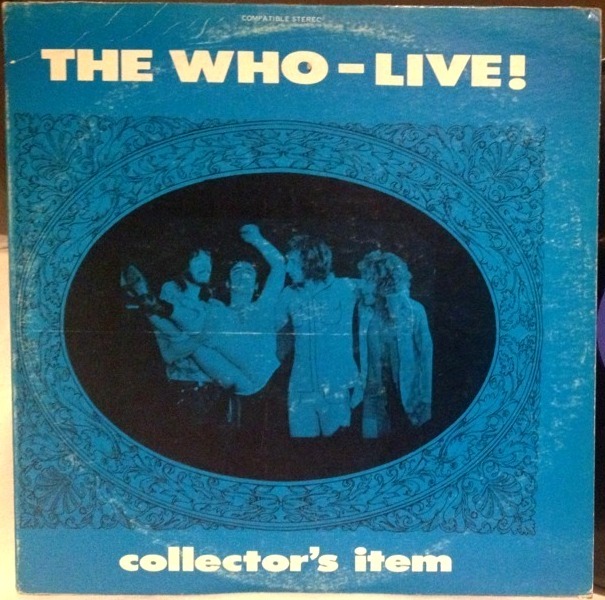 US bootleg, released around 1971 with a deluxe fully printed cover, as part of the collector’s item series, which also included titles by The Who and Neil Young. Below: A copy (Japanese?) from the mid-70’s. Its labels differ from the clearer and stronger print of the originals. Easily spotted is the difference between laminated cover on the original and the wraparound large insert used on the copy. Yet another copy, this time definitely Japanese, JL 503. These were pressed in Taiwan and sold in Japan around 1975-77. 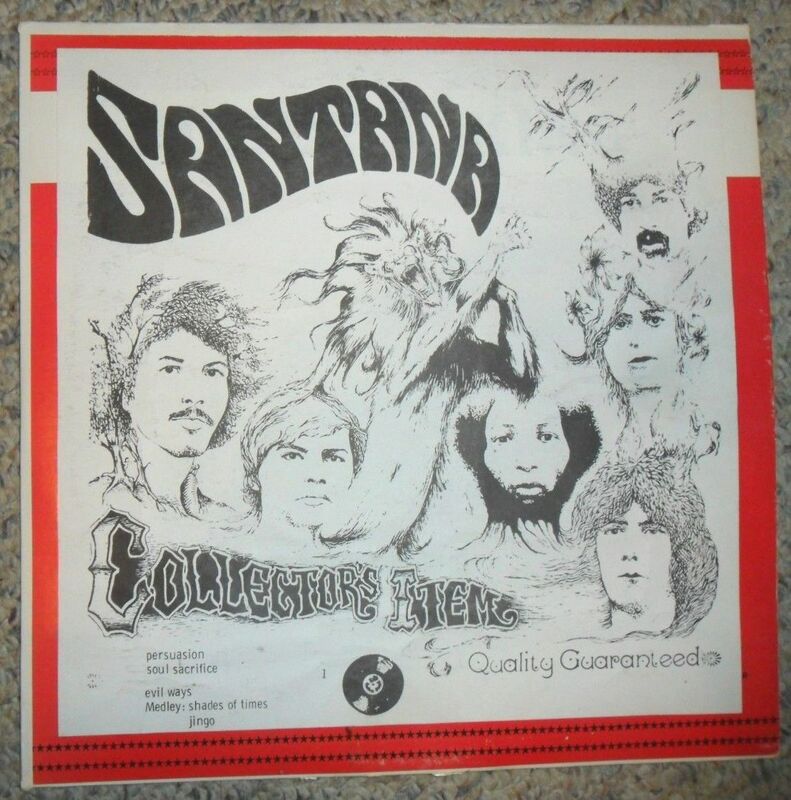 The back of the album mentions the song “Singing Winds, Crying Beasts”, which is not present here and would not come out until September of 1970 (on their second album Abraxas), which helps us date this bootleg to ca. 1971. 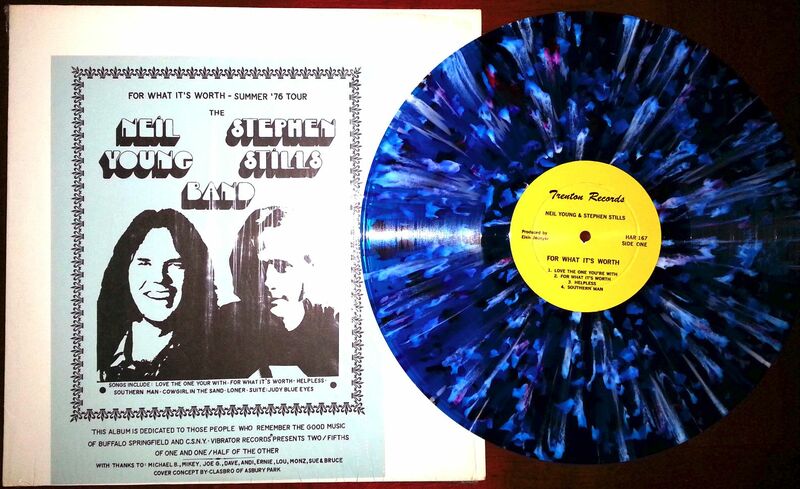 “The Side One and Two record in this two-LP had dozens of small pimples on the surfaces, and if you saw what the record looks like, you’d be amazed that it plays this well, though there are occasional low-pitched thumps due to the pressing imperfections. A European bootleg on blue PVC under the title Singing Winds, Crying Beasts (KURLY 5006/7) is also supposed to exist. Does anyone have an image of it? I have found no trace of it – neither have I of another CBM copy supposedly named Volume 2. Probably the first release of the Music Hall Cincinnati, OH, 25 February 1970 soundboard tape that I have already mentioned twice on this blog. 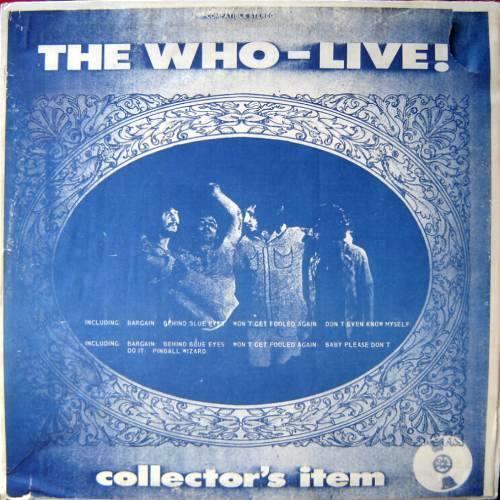 A very good audience recording of the middle of the set list at their show in Dayton, Ohio – 13 August 1971. As previously featured here. Copied in early 1973 by CBM as # 3669 – and the most obvious copy of them all, right down to the original art work. K&S also released it again in 1979. 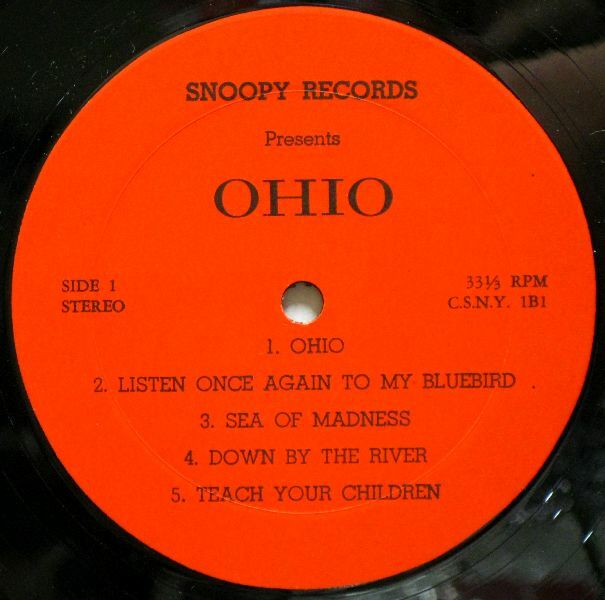 The sources of all three albums coming from Ohio would confirm that this label was indeed based in the Cincinnati area. Were there any other releases by this “label”? I have never seen any. It would be nice to find out who was behind this ambitious project with an eye on quality releases in matching cover art. Found this in my image collection. 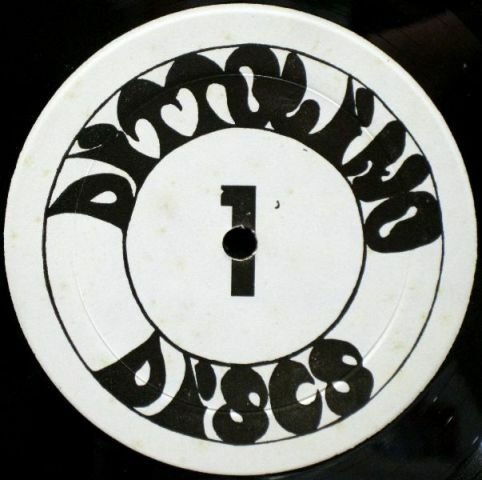 Either it’s a case of record in wrong sleeve or Zerocks had access to Dittolino labels or this was a joint venture. This title had previously been discussed in depth here. 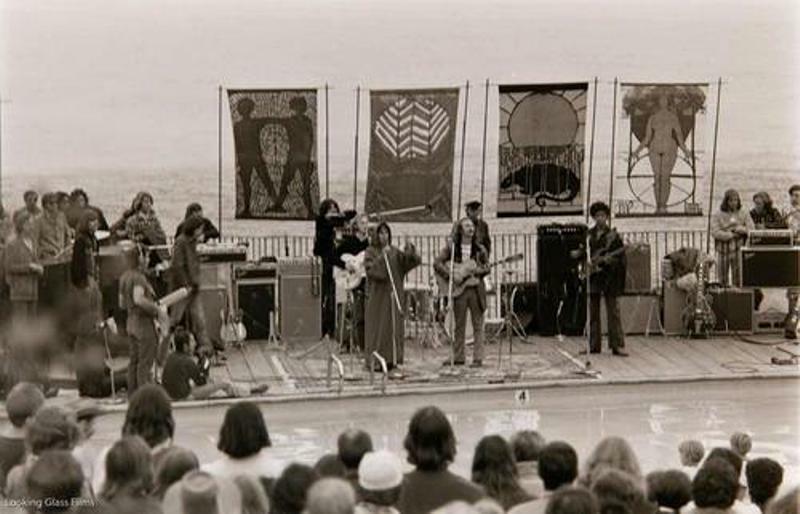 Following their appearance at Woodstock, a week long residency at the Greek Theater in L.A. and before four nights at the Fillmore East in New York, the band played another festival, the annual Big Sur, CA music festival staged by the Esalen institute the weekend of September 13 & 14, 1969. This year, the proceedings were filmed for a documentary, which had its premiere on April 9th 1971 in New York. As the bootlegs have significantly more, and in the case of “Down By The River”, complete performances and the audio quality is pretty good, the source was likely a pre-production soundboard tape for the documentary; although ghostsontheroad.co.uk also mentions a tape “possibly from a radio broadcast”. Looking at the vinyl bootlegs that appeared ca. 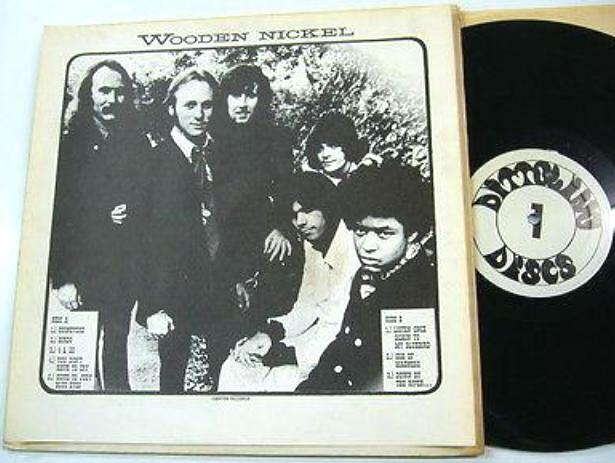 1971, we can find two distinct versions – those that include the officially released version of “Ohio” – TMOQ’s 71013 Ohio Wooden Nickel [which also adds a live version of “Find The Cost Of Freedom” from an unknown source] and Ohio on Snoopy Records [which also added the studio version of “Teach Your Children”] – and those that do not: Bluebird Live on Dittolino, Wooden Nickel on Canyon Records and the CBM copy. ghostsontheroad.co.uk states that out of these, TMOQ’s Ohio Wooden Nickel was the first release. This is the best image I could find of the insert, which, unless I’m mistaken, came only with later re-issues. Anyone have a better and complete one? The album was listed as “0003” in Hot Wacks. While not shown on this insert more numbers following the same format exist (I do have a close up of ‘0004’ for the next release) and I have decided to use it. I just wish I knew the other numbers as well. 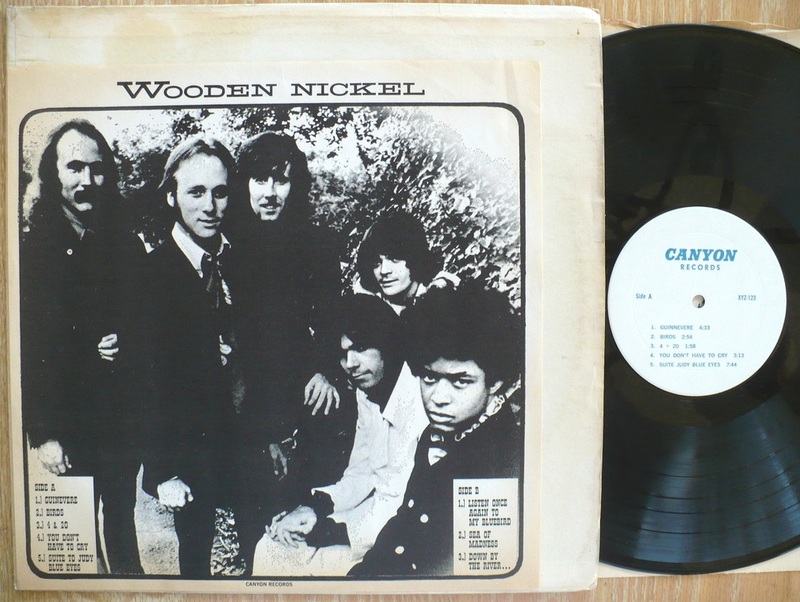 “A PA soundboard tape from the gig became an early classic bootleg under the clever moniker “Wooden Nickel” pressed up by Canyon Records (and a later better re-master by So Cal’s Dittolino Discs). Side 1 was a very nice acoustic set featuring Guinnevere and and Birds. 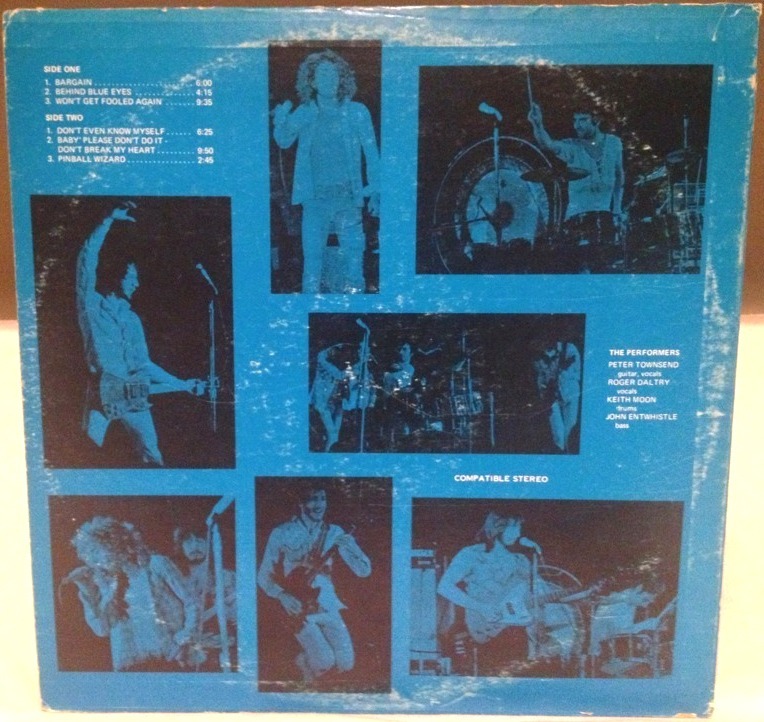 Side 2 featured Sea Of Madness and Down By The River. The problem was, being a PA mix, the mix featured only vocals (and screechy harmonies), drums, bass, and organ; the only guitar sound (amped separately), only bled into the mix via the vocal mics. The album gave them some “street cred”, but was also quite flawed (the opening track Side 2 lurched to a start well into the first verse). 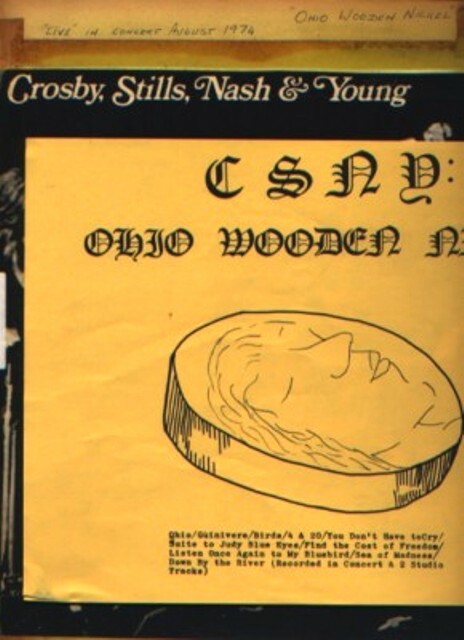 For a while the only CSNY live tracks available were either this album, or the few paltry tracks available on albums Woodstock and Woodstock 2 (and Sea Of Madness is allegedly NOT from the Woodstock gig!). I believe Dallas Taylor and Greg Reeves were let go at the end of touring in 1969 as they “were asking equal billing” or pay(? 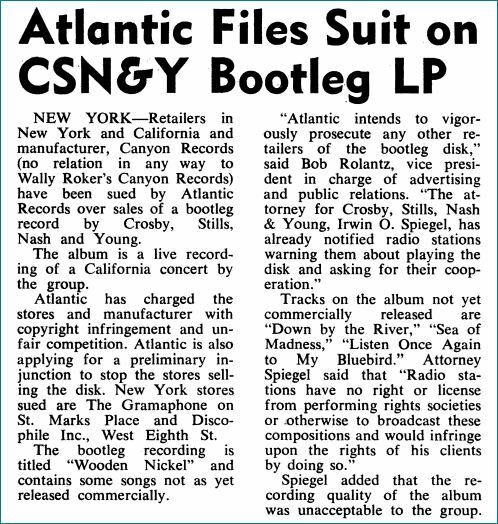 ), and a 1970 CSNY tour was launched with replacements Johnny Barbata and Calvin Samuels. 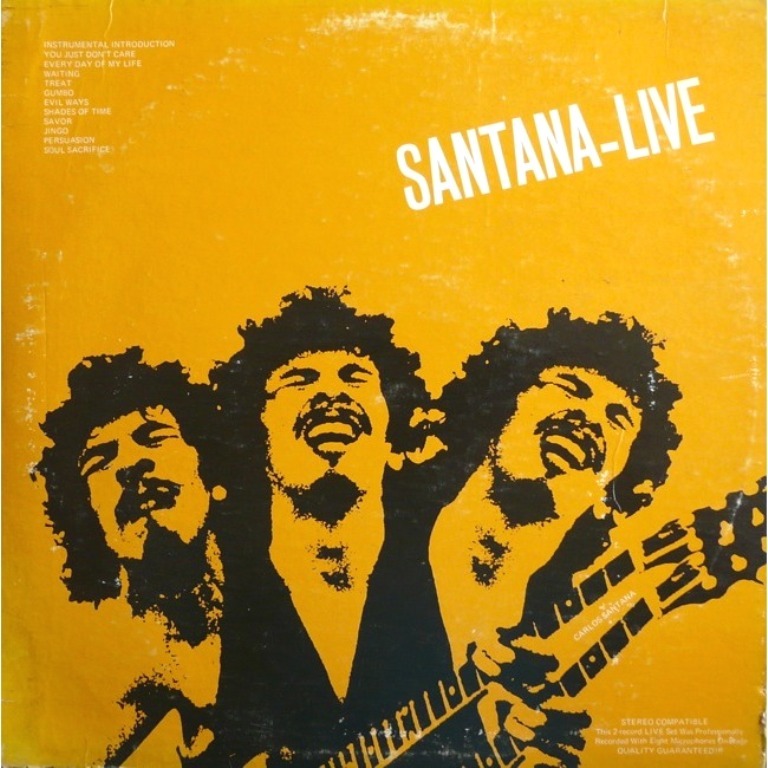 Dates were taped on multi-track specifically for a live album. 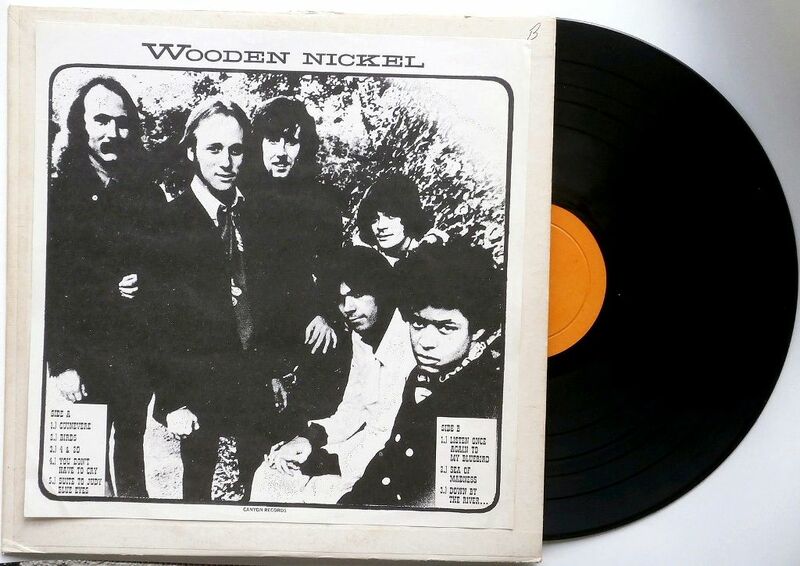 “Wooden Nickel” was clearly weighing on their minds. On one of the multi-track tapes for “4 Way Street” (Chicago? 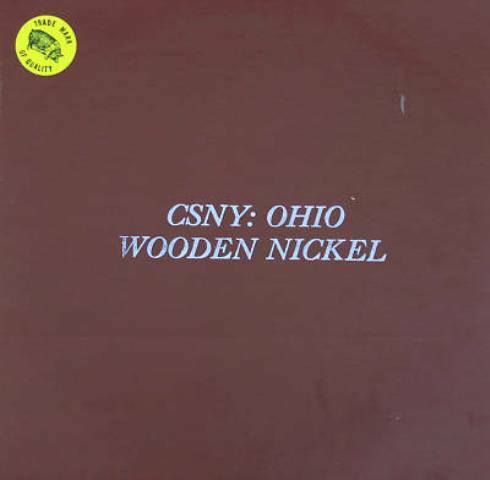 ), Crosby is either prompted or simply starts a rap to the audience about “Wooden Nickel” on “Bogus Records”,…”steal your money”. He clearly tries to downplay the audience cheers for the bootleg, and seems particularly embarrassed by the electric side. Neil also lets the audience know that Bill Halverson is downstairs recording the gig for a live album, and bumps mics and chairs for comic effect. 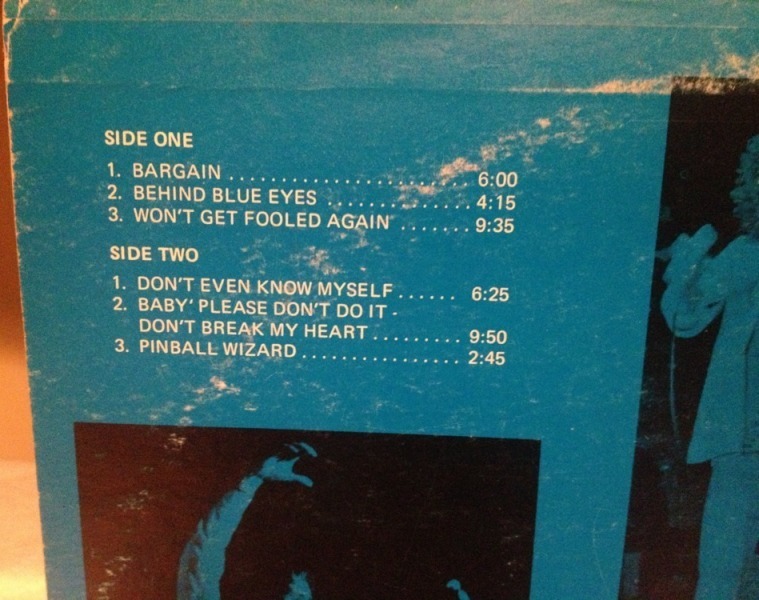 As noted, “Teach Your Children”, closing side 1 here, was pirated from the official LP. 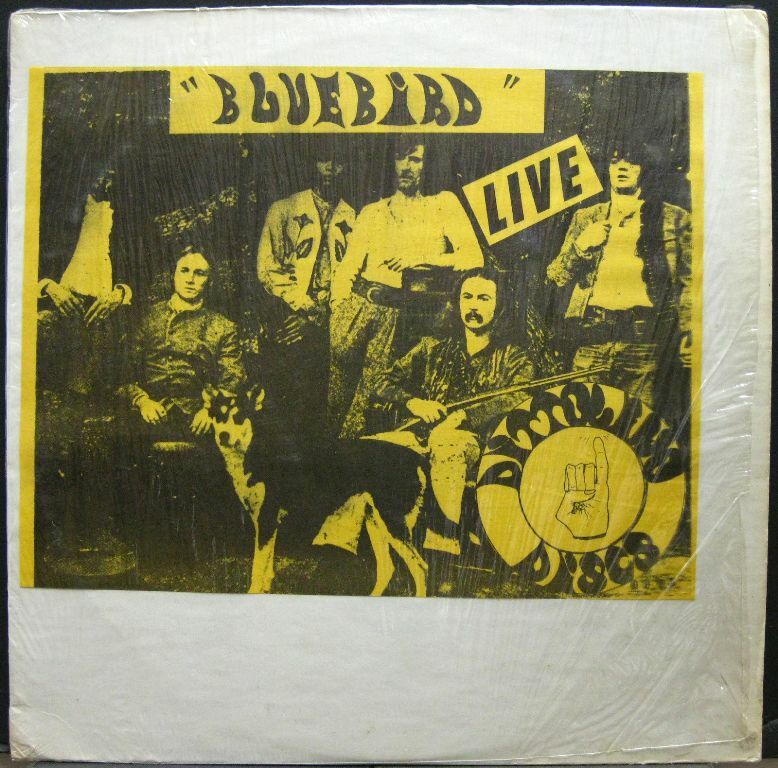 Below, the Canyon Records version. Track list is identical to Dittolini Discs release. I have previously included this release with a green label. Contraband copy: I was not able to find an image for this. Jamming in their drive way with Greg Reeves, ca. 1969. I see images like these and I want to get a time machine and transport myself there. “Recording is audience sourced, with pretty mediocre sound (C+ to B range, aesthetically speaking.) There are fades between some tracks, and this performance is most likely recorded from a single night’s concert. 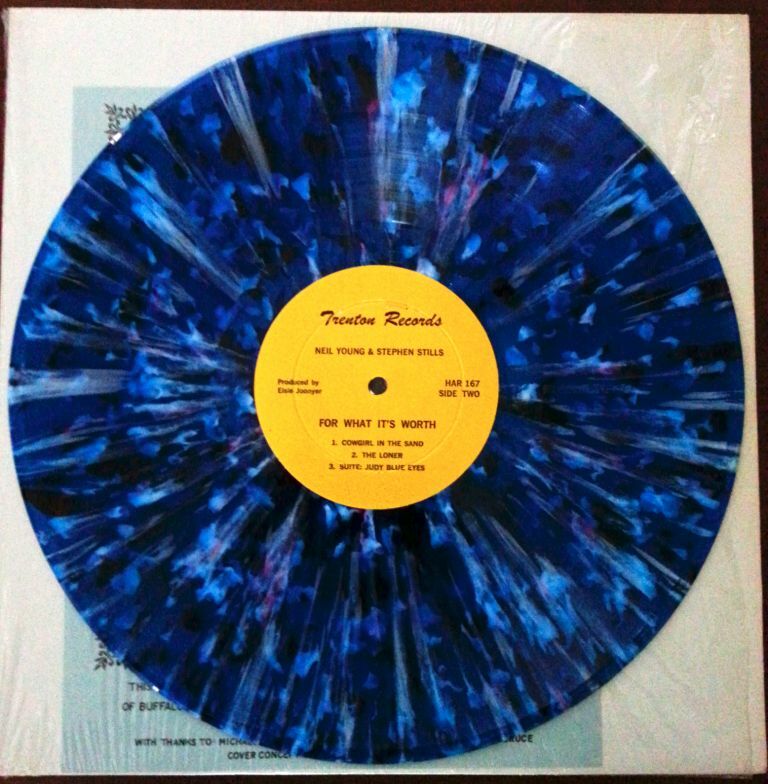 Some copies were pressed on black, other copies were pressed on multicolored vinyl (this one). 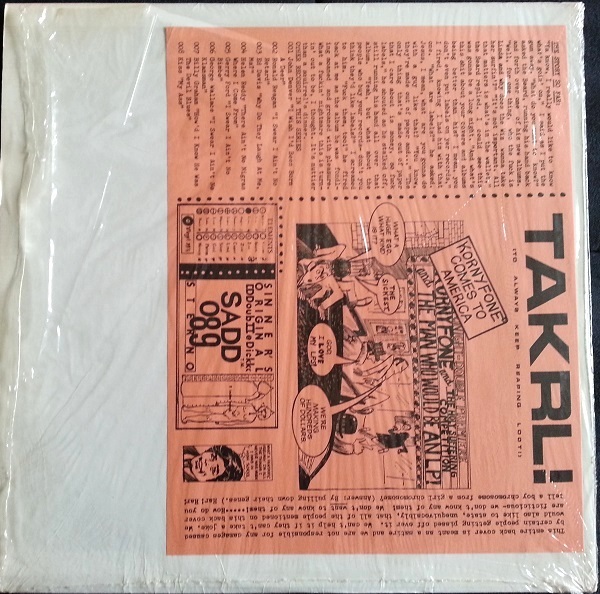 Includes both a front paper slip and a rear paper slip.” First issues were m.c. blue ones seen here. I did not find any other colors. This title also exists on clear mcv but with only the front insert, perhaps pointing to this variation being a later pressing.